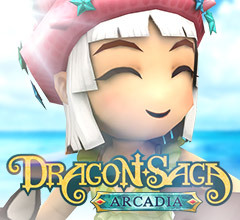 Make sure that your computer meets the minimum system requirements to play Dragon Saga. 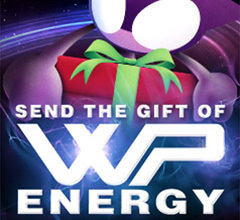 Click on the link to download the game install. 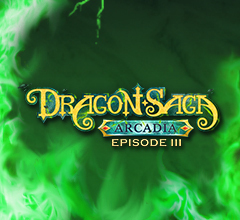 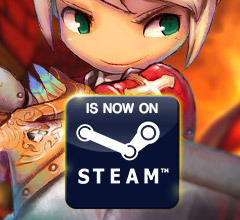 Once installed you will see a Dragon Saga icon on your desktop which will allow you to login and start playing. 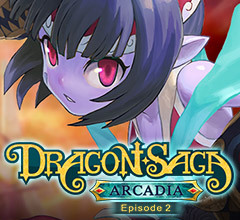 *NOTE: A Dragon Saga Account is required to access the Dragon Saga game servers.